A Habit of following a process of mobile app development helps you to become a Successful App Entrepreneur. Being a successful mobile app entrepreneur is not easy. After all, there is a fine line that differentiates the successful from the existing. Even in today’s cut-throat competitive app market, inspiring success stories are making its place in the media. So, what makes them different (or rather, unique) from the ones who are barely making a living from the apps? 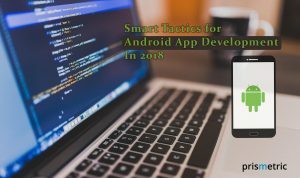 Here are the secrets that would make you a successful app entrepreneur, or at least, help you build mobile applications that are unique, original and create a strong impression. Successful app entrepreneurs make it sure to study the App Store daily. So, why aren’t you? Studying the App Store thoroughly would help you to track daily performance of your application as well as see any changes in customer reviews. When you launch a latest version, monitoring customer feedback is most important. Additionally, the App market provides you an idea of the current trends. See the most successful apps on the chart, how they are doing it right, and whether there is a scope of improvement. Also enhance your learning of how the App Store search algorithm works. After all, your objective is to give your app the top position in the App Store. Wouldn’t it be a pleasant surprise for your mobile app users if they receive app support calls and emails from the CEO? Give your users the delight; let them have confidence in your company. This habit would also help you have an insight to user’s feedback, problems and reviews that can be leveraged to improve the app. This would not only make your users happy but also boost improved usage. Make sure that you write down everything…daily. From company objectives to product content to app roadmaps, when you write down things, it gives you and your team a clear idea of what you want to achieve. This also helps to streamline processes and keep a track of whether everything is in place or not. Simply studying the mobile apps that are a hit on the chartbuster is not enough. You should also learn from the biggest “mistakes” in the App Store. Go through the apps that rank at the bottom and see what they are doing wrong. 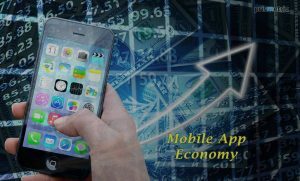 This would help you to differentiate a successful mobile app from the least popular ones, and apply the knowledge to develop your own mobile application. Google Analytics is your weapon to succeed. Make sure that you daily check the changes in your app usage and make correlations to evaluate the app’s user reviews and rankings on App Store. 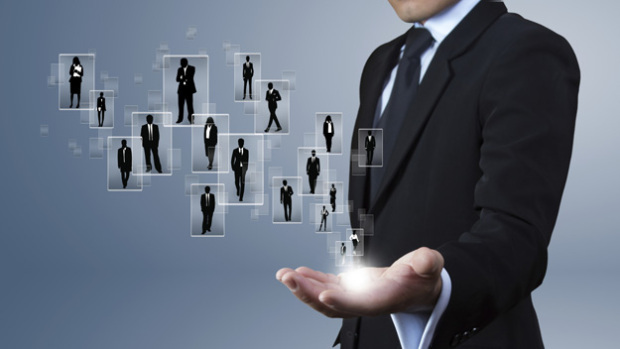 This would help you to take your business in the right direction. 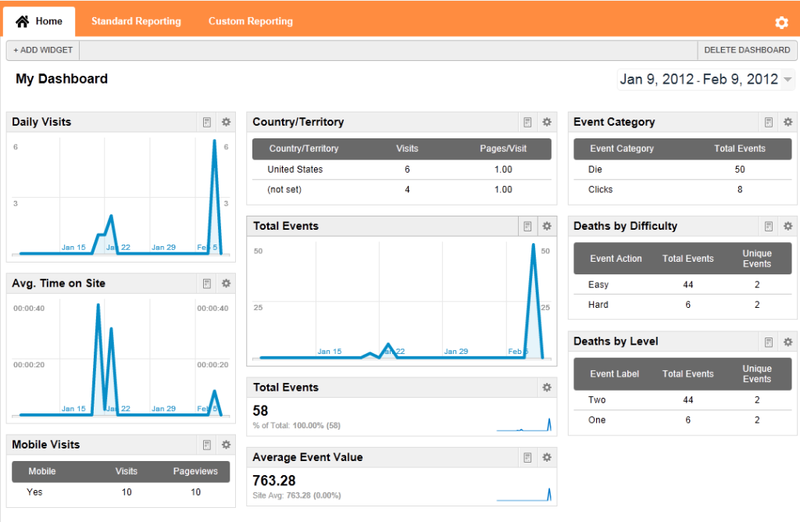 Analytics lets you see the recent trends on a daily basis and act swiftly when important changes need to be incorporated. The life of a business entrepreneur is not easy. There would be ups and downs in business, but you should not lose hope. Make it a habit of inspiring yourself daily; do anything that gives you happiness. Read motivational books, listen to good music or anything that pleases you. This would inspire you to keep your head high even in troubles. 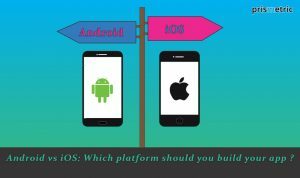 Android vs iOS: Which Platform is your Piece of the Pie?